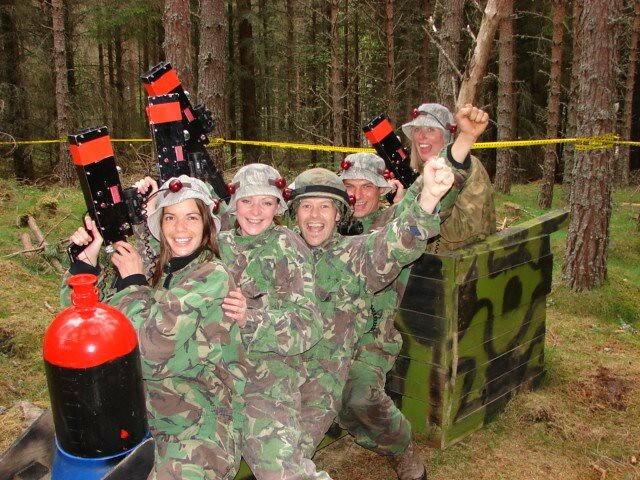 2 hrs of laser clay shooting session close to Edinburgh. Includes all safety gears and equipment. All ages and abilities can take part. Laser Clay Shooting makes use a beam of infra red rays to shatter the clays instructing the player when they have hit and updates the score accordingly. 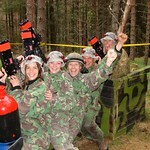 It is a competitive shooting game which makes a great group and individual event feel alike. It allows you to shoot 5 guns at a time!